The idea of Thirsty Thursday and Hungry Hearts has been created by the Unconventional Bookworms, Brandie and Lexxie, to share a quote with food or drinks that showed up in a recent read, as well as if it’s something you think you’d like or not. 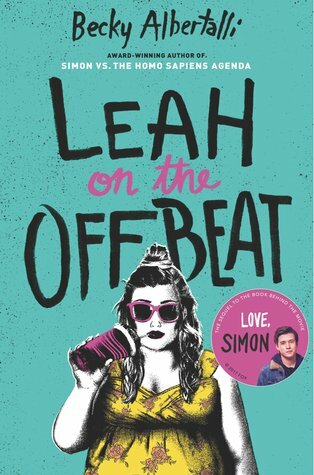 I’m currently reading Leah on the Offbeat by Becky Albertalli. If you haven’t read Simon vs the Homo Sapiens Agenda, then you’re missing out on the hippest fictional (I think? 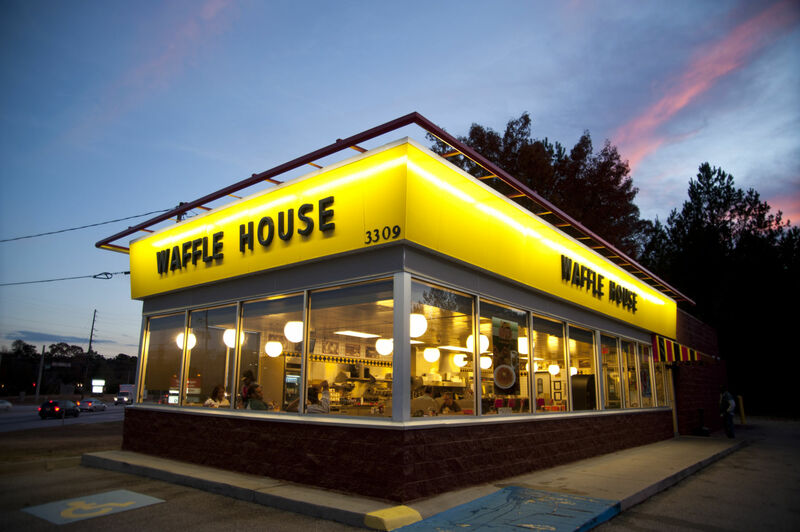 I’ve only ever heard of IHOP and Denny’s) teen diner there is: Waffle House. By chapter 2 of this sequel, Leah’s already with the gang eating some mouth-watering waffles (she’s not, and it’s not because she’s on a diet– jeez!). Look at that American-y goodness. WHAT IS THIS? @AMERICA EXPLAIN. I NEED THIS. Mum, Dad… you know I’m in pain due to my wisdom teeth being removed. 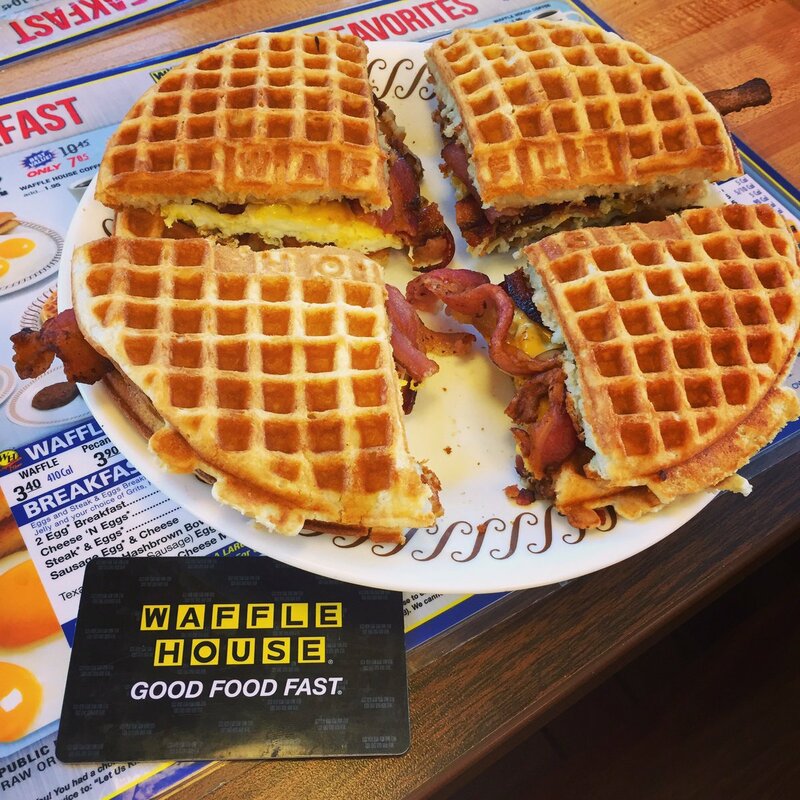 Be the best parents ever and take me to this mighty land, where the waffles are to die for. Anyways, this makes me hungry for waffles (and it’s pst dinner-time), so I guess I’ll die in (hunger) pain. 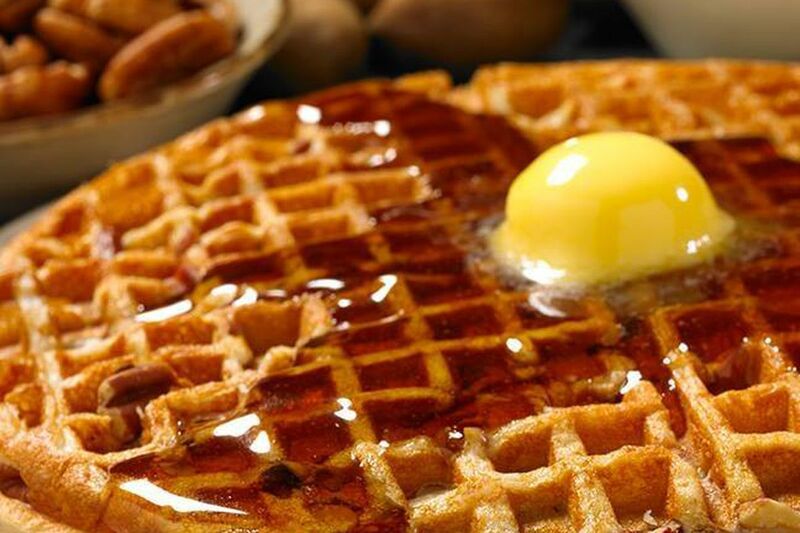 Please send waffles to 123 Internet Street, Australia. They’ll redirect you.